The annual Family Day Barbecue will take place from 5-6:30 p.m. Sept. 29 on the Student Union Mall. Rain site will be the Student Union Building. Anyone wanting to attend the barbecue can now purchase tickets online. Students with a meal plan can use that option at the barbecue, but must have a meal remaining by Saturday evening. Tickets are $9 for adults, for children 8 and under the cost is $5. 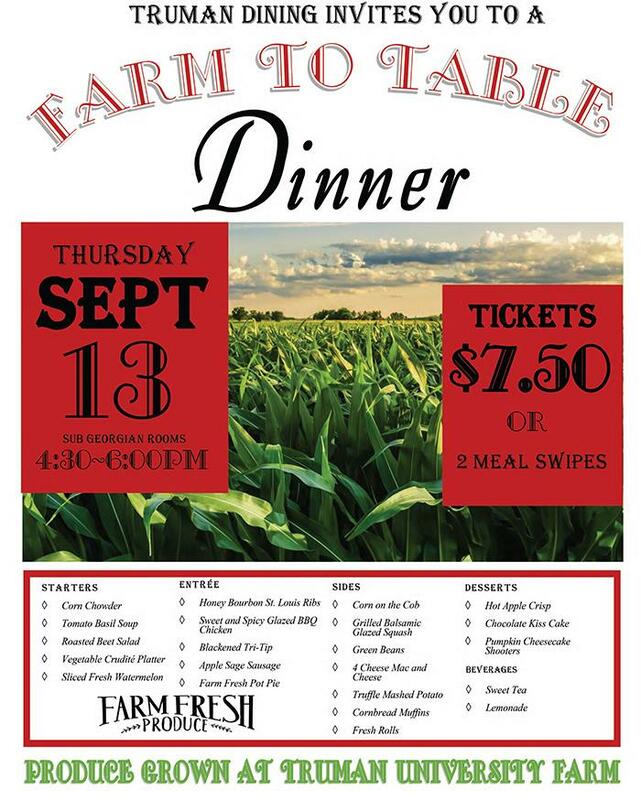 The menu includes hamburgers, grilled chicken breasts, vegan riblets, black bean veggie burgers, roasted potatoes, zucchini and yellow squash, fresh cubed melons, pumpkin bars and beverages. Those who plan to attend may consider bringing a lawn chair or blanket as seating is limited. Tickets should be purchased in advance, and pre-purchased tickets can be picked up in McClain Hall 202 during normal business hours. 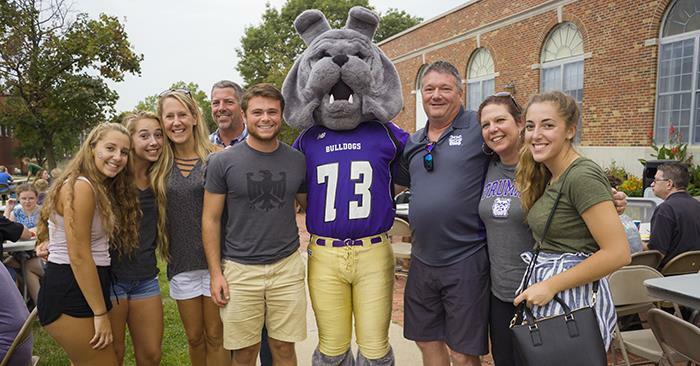 To see all of the events planned for Family Day, visit truman.edu/familyday. Several new faculty members have joined Truman for the 2018-19 academic year. Pictured in the first row, from left to right: Elizabeth Wiles, justice systems; Angelita Garth, statistics; and Bharati Aravamudan, biology. 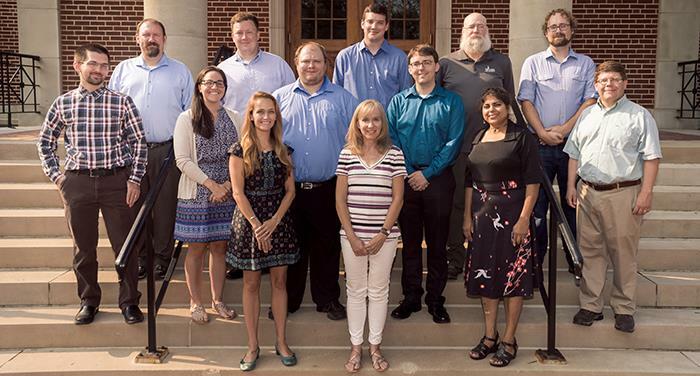 Second row: Stuart Winikoff, chemistry; Kristen Welker, health and exercise science; Josh Maurer, business administration; Tim Wiser, physics; and Scott Thatcher, statistics. Back row: Bill Alexander, biology; Robert Vest, Spanish; Andrew Kauffmann, chemistry; Alexander Taylor, agricultural science; and Drew Sieg, biology. Not pictured: Dave Ward, military science. Questions are often asked as to what the rules are for using the different University logos and how to incorporate social media in the promotional efforts of departments and organizations. To help answer these questions and many others, the University web team created identity.truman.edu. On this site there are several links about using the different approved University logos. The visual presentation of Truman State University should support the school’s image as a leading liberal arts and sciences university, and this logo usage guide contains standards for consistency in the Truman identity system. Following this system carefully and consistently will help communicate a unified school identity and reinforce Truman’s professional image. To be sure the University name, logos or tag line are used correctly, it is highly encouraged to use the services of the designers in the Publications Office, located in Kirk Building 210. Those who create their own material should submit it to Teresa Wheeler in the Publications Office for approval before use. More information about the logo usage policies can be found at identity.truman.edu/logo-usage. One small way to promote the Truman brand is to consider creating a Truman email signature from identity.truman.edu/email. Whenever possible, common Truman hashtags should be used to help co-brand content and make things easier to find. A list of Truman hashtags regularly used by the social media team can be found at social.truman.edu/Truman-hashtags. Information intended for an internal audience (current faculty, staff and students) should be published to the Intranet site, accessible through TruView. Information published on any other websites should be intended and written for an external audience (prospective students, parents, alumni and friends, community members). For assistance with web content, contact Deanna Rood. 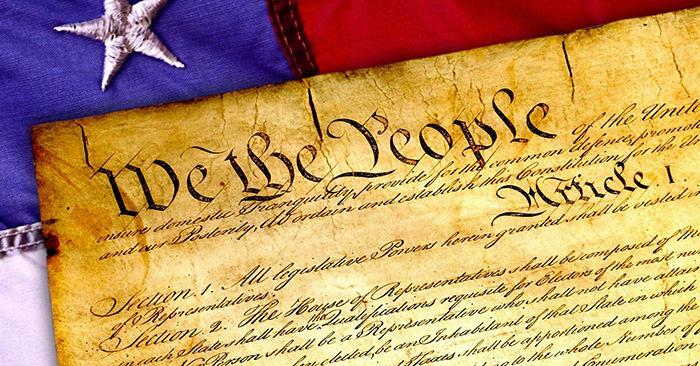 The University will celebrate Constitution Day Sept. 16-17. There will be a Constitution escape room from 3-5 p.m. Sept. 16 in the Student Union Building Georgian Room A. The reading of the Constitution will take place at noon Sept. 17 on the steps of Kirk memorial (rain location: Student Union Building). President Susan L. Thomas will read the preamble. Lourdes Nicholls will be presenting “The Other December 7th” at 6:30 p.m. Sept. 17 in Violette Hall 1000 as part of the MAE Diversity Series and Constitution Day speaker. The McNair Program supports and prepares underrepresented students for graduate studies. Paid summer research internships, funds for graduate school visits and conferences, as well as seminars and academic counseling are just a few of the benefits the program has to offer. Recruitment is ongoing for new applicants for Pre-McNair (freshmen) and McNair (sophomores and juniors) programs. To learn more about McNair services, attend one of the recruitment events. Snacks will be provided. For more information visit mcnair.truman.edu. The Association of Black Collegians will host a Welcome Back Comedian, Jessica “It’s All Good” Williams, at 9 p.m. Sept. 7 in the Student Union Building HUB. The event is free and will provide complimentary refreshments and food. Additional information and the application are available on the course’s study abroad page or by contacting the instructor, Stephanie Foré. Applications are due on or before Oct. 15. The Global Issues Colloquium will host a student panel on national/international climate activism from 7-9 p.m. Sept. 6 in Magruder Hall 2001. Students who have participated in climate activism will share their experiences. The issue of climate change is one which affects all life on Earth, but disproportionately its effects will be felt by the youth of today. So, it is hardly surprising that student-led activism comprises an increasingly important part of climate change political engagement. This Global Issues Colloquium features a panel of student climate activists, whose political energy has been directed in different but intersecting directions. From Truman, there is Eugenia Delgado, biology graduate student and recently trained climate reality leader, and Emma Rollings, undergraduate in interdisciplinary studies, who is an active member of the Citizens’ Climate Lobby and traveled to Washington, D.C., to lobby this past June. The panel will also be joined by Mason Brobeck, undergraduate member of the MU Divestment Campaign. The Society of Prim Roses will host its Fall Recruitment 7-9 p.m. Sept. 10-14 in the Student Union Building. 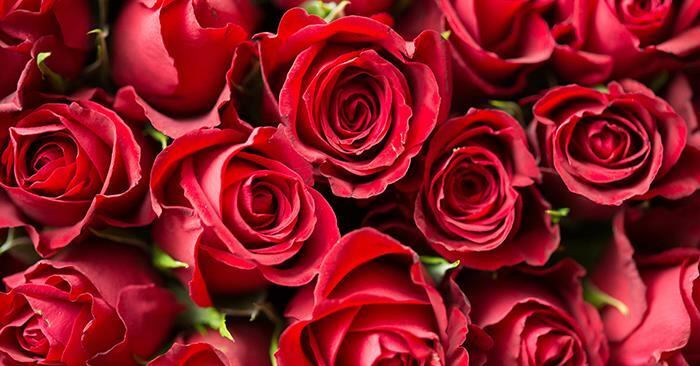 The Society of Prim Roses is an independent sorority that focuses on sisterhood and service. Alpha Sigma Gamma is hosting its Fall 2018 rush event from 7-9 p.m. Sept. 11-13 in the Student Union Building Activities Room. ASG is a women’s service organization whose mission is “service today shapes a better tomorrow.” Find more details on Facebook and Instagram @asg_ducks. Blue Key and Cardinal Key will be tabling 10 a.m.-2 p.m. Sept. 4-7 in the Student Union Building and the quad to assist in scheduling, or click here. 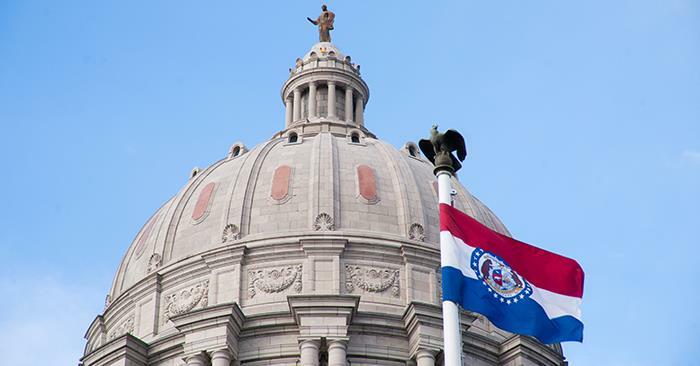 An informational meeting for the Spring 2019 Missouri Government Internship Program will take place at 4:45 p.m. Sept. 12 in McClain Hall 212. The Truman State University Foundation provides selected interns with a stipend. Interested students should click here for more information and to view the internship application. Additional information will be presented at the Sept. 12 meeting. Questions can be directed to Candy Young or Heidi Templeton. Applications will be accepted until 12 p.m. Sept. 25. Interviews for the internship will take place Oct. 3-4. Phi Sigma Pi, a major- and gender-inclusive honor fraternity, will be giving out free sno-cones 12:30-4:30 p.m. Sept. 12-14 on the quad. Applications are currently being accepted for speakers and host for Truman’s inaugural TEDx conference, Nov. 4. TED is a non-profit organization that sponsors independent conferences all over the world. These conferences strive to spread new ideas through short, powerful talks that can cover a wide range of topics. 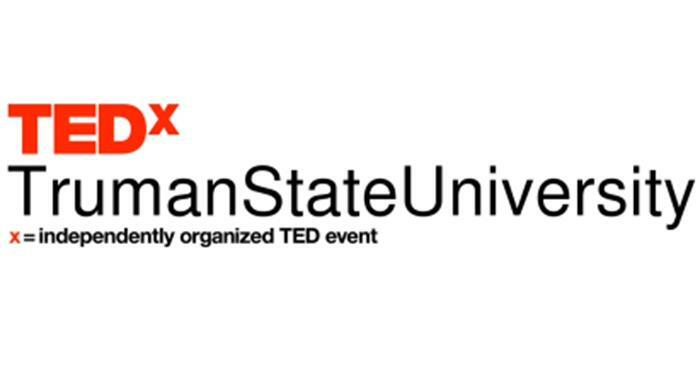 TEDxTrumanStateUniversity, sponsored by Student Government, will feature students, faculty and staff as the majority of the speakers. Throughout the conference, audience members should be able to recognize the breadth of new ideas in the community and draw connections between ideas they once thought disparate. Speaking at a TEDx conference is an excellent opportunity for students to build upon their resume by presenting their research through an internationally acclaimed organization. 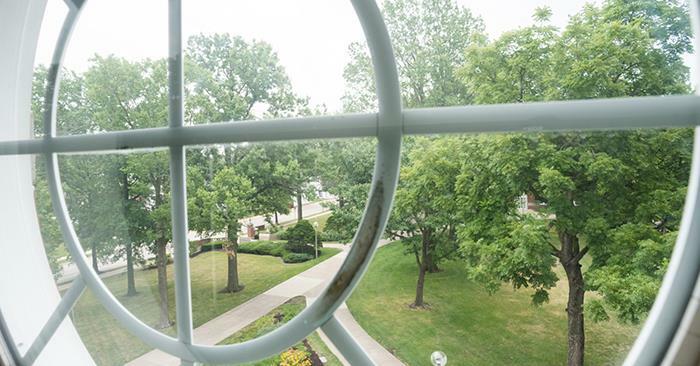 Truman’s Student Government encourages presenters to represent a liberal arts perspective: for example, ideas that challenge thinking, showcase scientific discoveries, explain the artistic process or develop connections between different subject matters. Additionally, an engaging host is essential for a successful TEDx conference. Applicants who wish to host should be able to effectively introduce speakers with a variety of backgrounds and topics and make clear and compelling transitions between completely unique talks. Speaker and host applications are due Sept. 15. Any further questions can be directed to the committee chair, Katie Alexander. More specific details can be found on the speaker application, available at senate.truman.edu/applications. 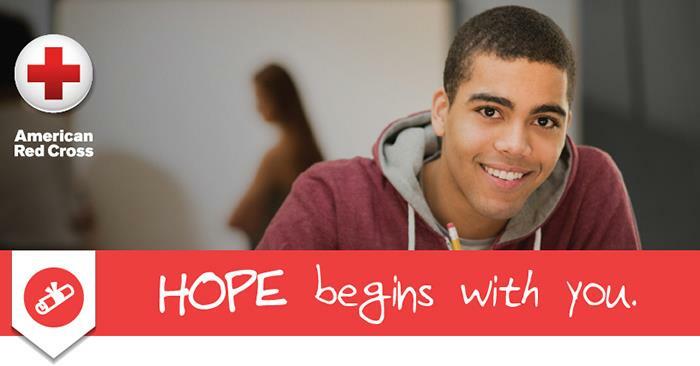 To be eligible for a Foundation loan students must be enrolled on a full-time basis and be in good academic standing. Students also need to demonstrate an ability to repay the loan in a timely manner. Deferments of up to five years are available for cultural and long-term loans, provided the student is enrolled on a full-time basis. 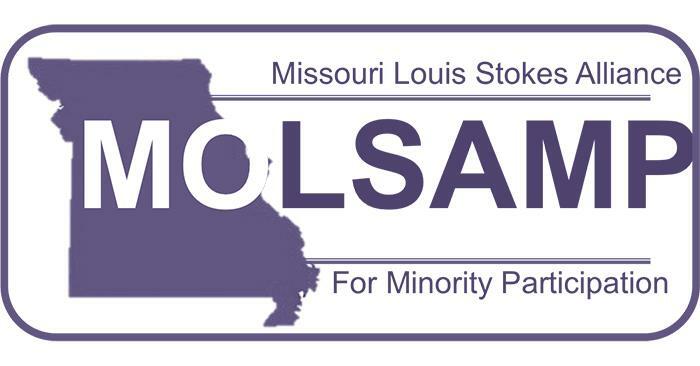 Underrepresented students in STEM are strongly encouraged to join the Missouri Louis Stokes Alliance for Minority Participation in STEM program at Truman State University. Majors included in this program are: agricultural science, biochemistry, biology, chemistry, computer science, mathematics, physics and statistics. The MoLSAMP Program prepares students to succeed in their STEM major while at Truman. 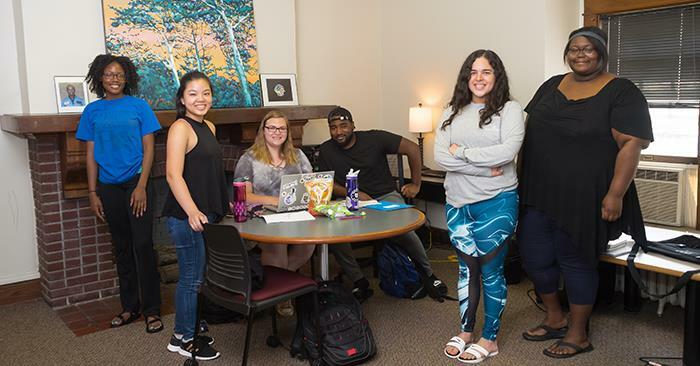 Participants receive STEM-specific advising and academic tutoring, as well as the opportunity to enroll in classes designed to prepare for undergraduate research and learn the important interconnectedness of the STEM fields. As a member of the statewide program, students are invited to participate in programs at other campuses that bring together the entire cohort of MoLSAMP students for seminars, classes and research conferences to help develop their professional network and increase the skills needed to succeed in STEM. Students will have access to paid summer research programs and internships in St. Louis and Columbia that are only available to members of a MoLSAMP program. Participation in the program is free. To learn more, check out the website and program agreement at step.truman.edu/home/programs/molsamp. Program agreements may be returned to the STEP Office (Magruder Hall 3101). Email molsamp@truman.edu with any questions. 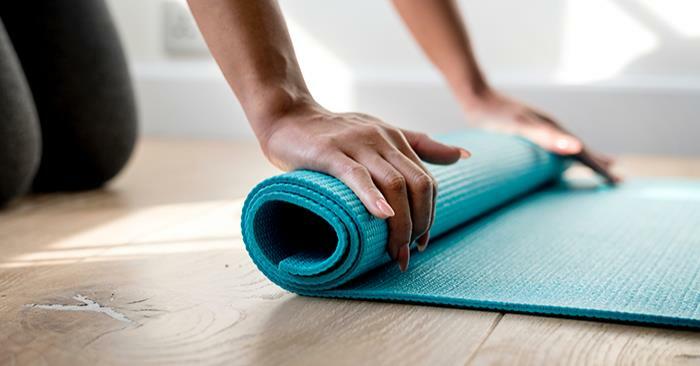 Roberta Donahue, professor of health science and certified yoga instructor, will lead morning yoga from 7-7:45 a.m. Aug. 27-Oct. 17 in Missouri Hall’s Chariton Room. No prior yoga experience or sign-up is required. Learn the basics of working an expo, appropriate dress and resumes. Refine your 30-second commercial and learn how to find all of the registered attendees for the expos. Donald Asher, an internationally acclaimed author and speaker specializing in professional development and higher education, will help students write their own personal statements for graduate school applications. Students must bring a fully charged laptop to the session and will leave with a rough draft of their statement. 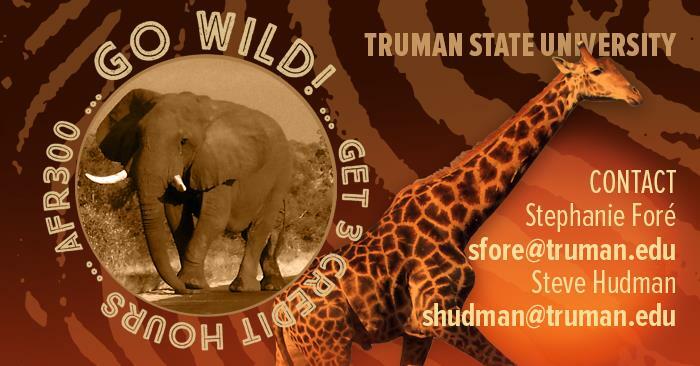 Pre-registration required on #HireTruman. Join Lauren Butler, M.Ed., associate director of admissions at University of Missouri-Kansas City, to learn everything you ever wanted to know about law school admissions. Speak with recruiters from non-profit, for-profit and governmental agencies to learn about opportunities in your field. Get a free professional photo taken by Tim Barcus, University photographer. 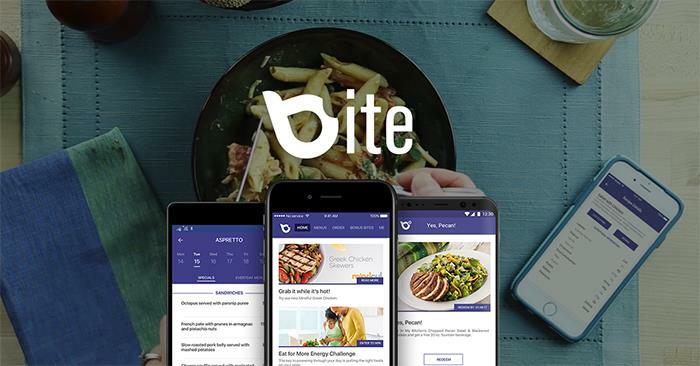 With Sodexo’s new Bite app, users can always know what food choices are available on campus. Updated in real time, the app provides menus for two weeks in advance. Students can highlight their favorite options and get notifications on when and where they will be available. Bite app also provides nutritional information, which can be logged to Fitbit. Details regarding allergens are also accessible. Bite is available at the App Store and on Google Play. To celebrate the opening of the newly renovated Missouri Hall dining hall, Sodexo is running $5 Lunch Fridays for the entire fall semester. 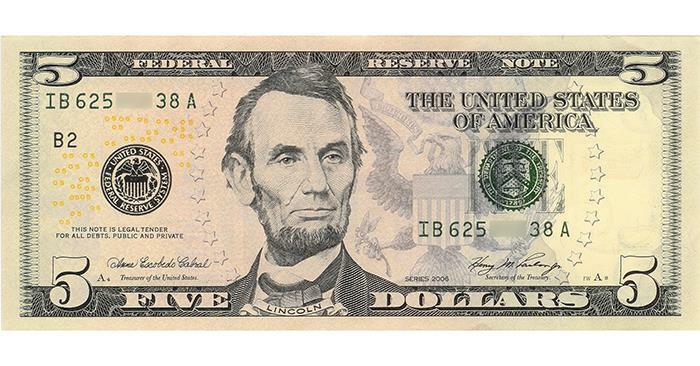 The offer is available in all three dining halls for cash and Dining Dollar customers. Connor Flairty, political science and communication double major, and Max Pyle, mathematics major, received Academic All-American honors from USA Rugby for the 2017-18 school year. To receive such honors, players must be a sophomore in standing, have a cumulative GPA of 3.5 or higher and must be on their school’s top side as either a starting or a reserve for at least half of the team’s matches. Savvy Hughes, senior volleyball setter, has been named the Great Lakes Valley Conference’s Offensive Player of the Week. Hughes also becomes the first Bulldog to receive the honor since Kayla Bastian in 2014 and first Truman setter to garner weekly recognition since Meghan Zimmerman in 2012 (MIAA Specialist of the week). The senior leader led the entire Peggy Martin Challenge (Central Missouri) in hitting percentage as a setter. Hughes sent home 24 kills with just four errors on 47 total attacks for a percentage of .426. Hughes also placed second in assists per set with 10.93 (153 total) and tied for fourth in service aces per set with 0.36 (five total). Collin McDonough, freshmen soccer forward, has been named the Great Lakes Valley Conference’s Offensive Player of the Week. This is the first time the men’s soccer program has received this honor in school history since entering the GLVC. After assisting on the game-tying goal and scoring the go-ahead shot to put the Bulldogs up 3-2 over Purdue Northwest in the home opener, McDonough secured his spot as Offensive Player of the Week. The last time Truman men’s soccer raked in a player of the week honor was in 2012 when Truman was apart of the Mid-America Intercollegiate Athletics Association. Truman is the top public university in Missouri according to College Consensus, a unique new college review aggregator. Consensus rankings are based on a comprehensive aggregate of published rankings and verified student reviews. 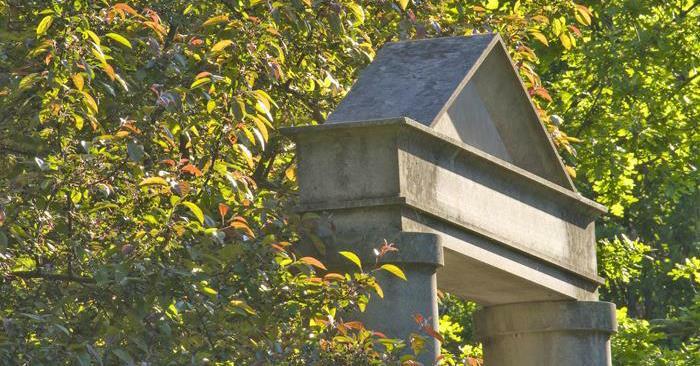 In the Best Colleges and Universities in Missouri for 2018, Truman was No. 4 overall, and the only public institution to be included in the top five.